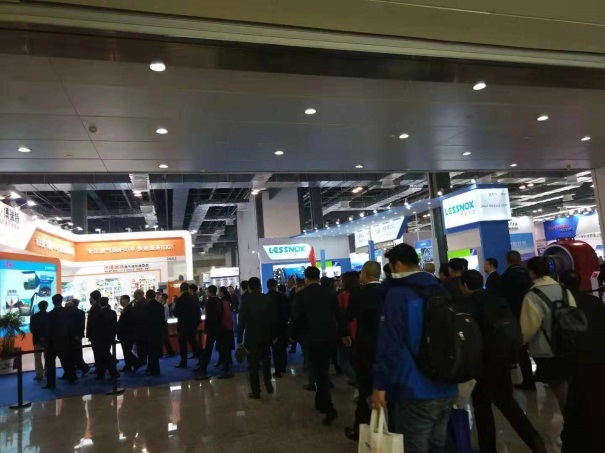 HEATEC 2018 (Shanghai International Exhibition on Heating and Heat Power Technology 2018) and its subordinate thematic exhibitions namely BOILER SHANGHAI, BIOTEC and THERMMOTEC, organized by the Industrial Boiler Branch of China Electrical Equipment Industrial Association (CIBB) and the Shanghai Industrial Boiler Research Institute Co., Ltd. (SIBRI), co-organized by Adsale Exhibition Services Ltd. and Adsale Exhibition Services (Shanghai) Ltd. grand opening at Shanghai World Expo Exhibition & Convention (SWEECC). The exhibition will last for three days until November 30. 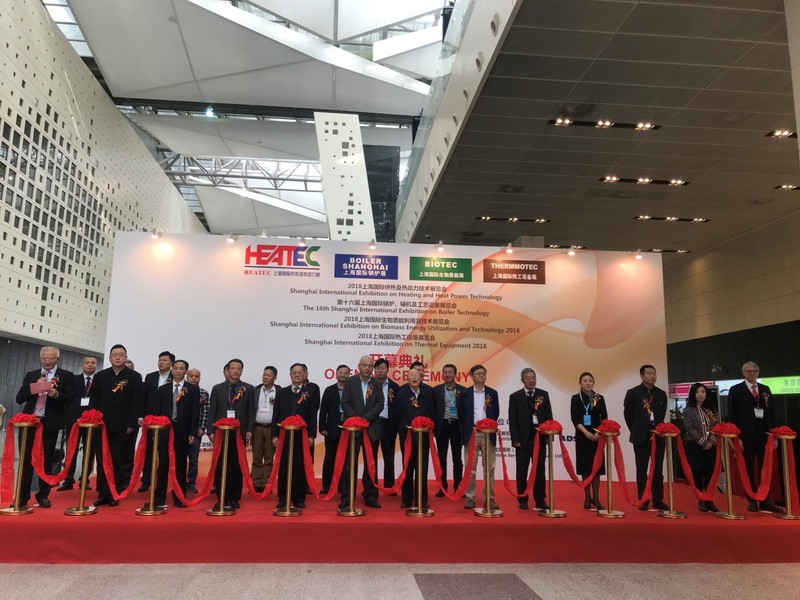 According to the Organizer, HEATEC 2018 has broken its record with a fairground spanning over 23,000 sqm. 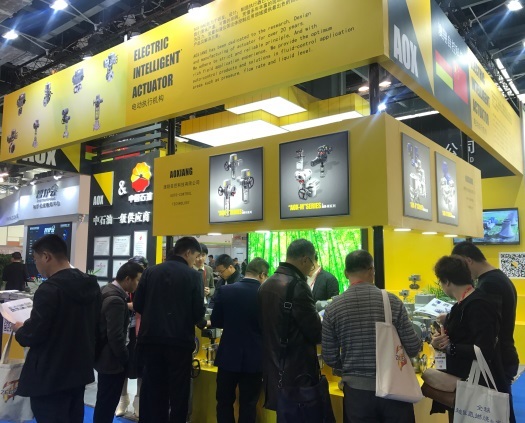 There are up to 200 exhibitors coming from 16 countries and regions, including China, Austria, Canada, Denmark, Finland, France, Germany, Italy, Japan, Korea, Poland, Turkey, Sweden, UK, USA, and Hong Kong SAR. 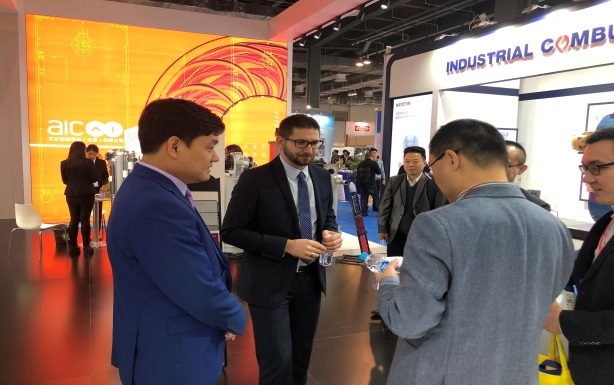 Renowned sino-foreign brands gather on HEATEC exhibition platform, create “One-stop Exhibition Platform For Heating Technology, Boilers, Biomass Energy and Thermal Equipment”. 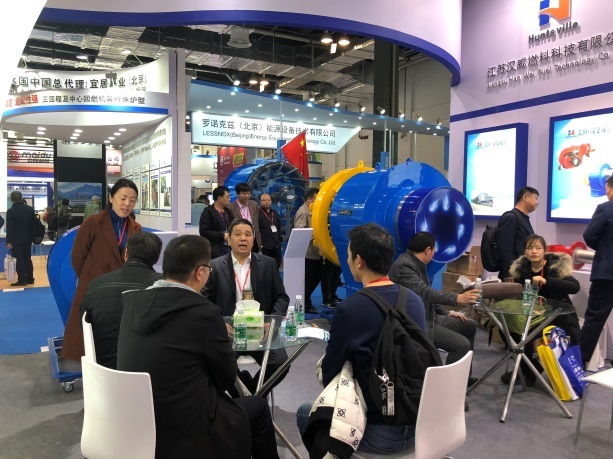 Star-studded Showcase of Efficient and Environmentally Friendly Boilers and Other Heating Equipment: Access Energy, AIC, Bright Thermal Energy, Camus, CEX, Cleaver-Brooks, Devotion, Ecodense, Erensan, Fulton, Gold Ox Group, Haite Boiler, HTT Energy, Jiangxin Boiler, Jiaxian Machinery, Jinding Boiler, Jinhua Boiler, Jvneng Boiler, Mediterranean New Energy, Miura, Prima, Pacific Boiler, Shuangfeng Boiler, Sitong Boiler, Star Boiler, Taishan Group, Venus-Boiler, Vero, Yongxing Boiler, etc. 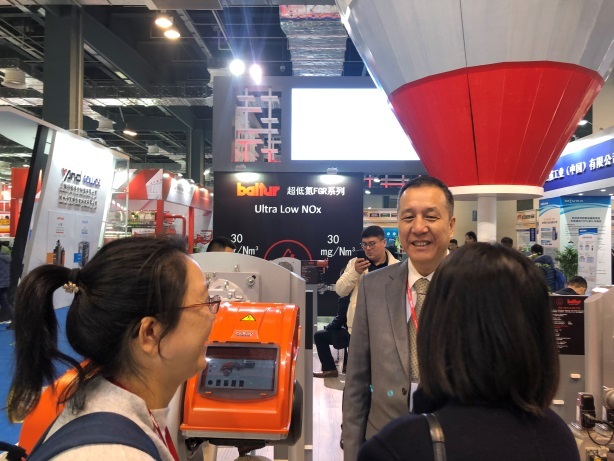 Renowned Sino-Foreign Burner Brands Battling for the Low NOx Market: Autoflame, Baltur , Clearsign, Ebico, Ecostar, Energy Bruciatori Industriali, Enice Combustion / Elco, DYD Industrial Equipment, FBR, Fireye, Industrial Combustion, Karl Dungs, Heat Horse, Honeywell, Lamtec, Lessnox Energy, Oilon, Olright, Power Flame, Pyroniao, Quitalot / Suntec, Riello, Siemens / Jinghe, Sookook, ST Johnson, SWT, Unigas, Wisebond, Yuanda Heat Energy, Zeeco, etc. 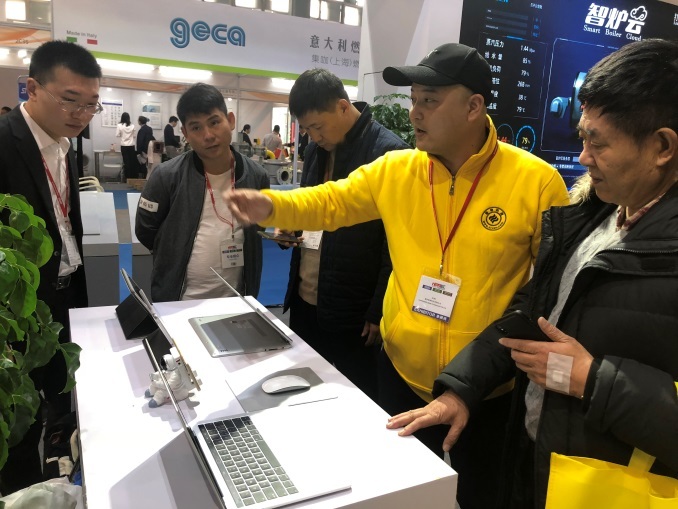 Dazzling Array of Boiler Auxiliaries, Energy-Saving Products and Boiler Manufacturing Equipment: Afriso, Ametek, Aoxiang, Aulank Pumps, Ayvaz, Baochen Environment, Blossom, Bole Computer, Bowers Eclipse, Changrun Instrument, DME Aotomation, Dunhua, Emerson, Erco, Faen Electric, Geca, GNR, Grundfos , Kimo, Jokwang Valve, Leo Group, London Fan, Maiou Technology, Mixlinker Networks, Nedpower, Nordic Energy, SINOPEC, Taisuo Technology, Testo, TK Maschinenbau, Ucase, Uwntek, VSP, Woxing Automation Technology, Wise Welding, Xingxin Technology, Yaxing Pressure Instrument, Yongning Fire Grate, Zisen Technology and so on. 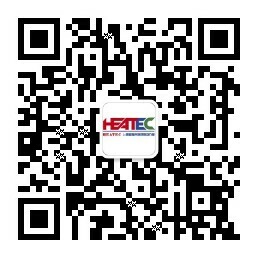 HEATEC as the most influential and professional exhibition for heating and heat power technology in Asia. 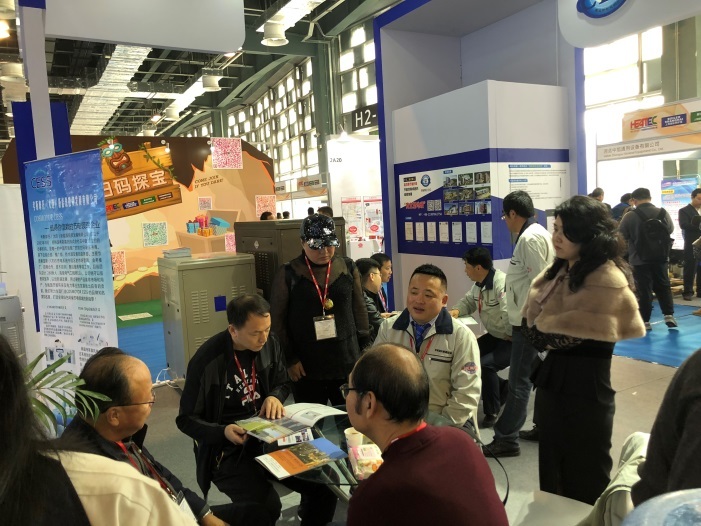 It attracts a large number of visitors from different industries, such as food, brewery, petroleum & chemical, hotel, cogeneration plants, energy conservation and reconstruction, boiler manufacture and equipment installation, agency / distributor and research institutes / design institutes, etc. 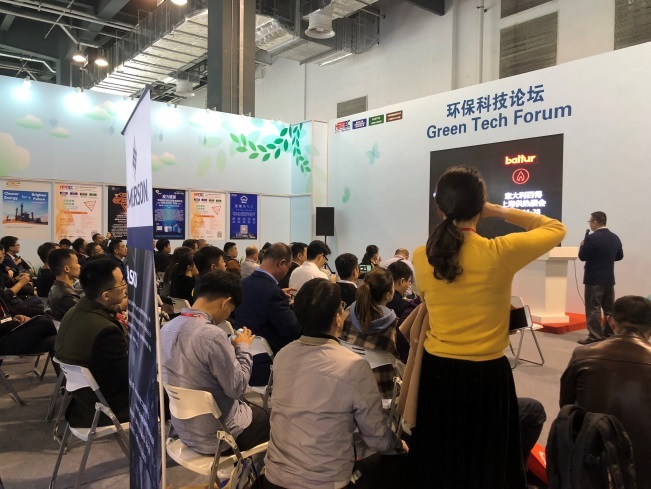 Organizer reveal, under the policy advantage of “The Balt and Road Initiatives”, more than 20 countries and regions visitors will come and purchase, including Argentina, Australia, Bengal, Belarus, Chile, Caldivar, Egypt, India, Indonesia, Kazakhstan, Korea, Kyrgyzstan, Malaysia, Pakistan, Philippines, Romania, Singapore, Thailand, Turkey, Russia, Ukraine, Vietnam. 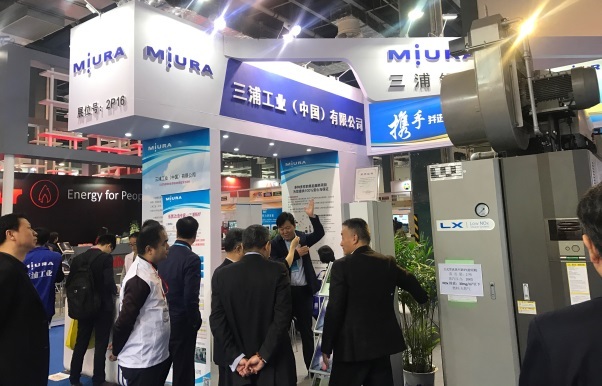 To match with the exhibition, the Industrial Boiler Branch of China Electrical Equipment Industrial Association (CIBB) and the Shanghai Industrial Boiler Research Institute Co. Ltd. (SIBRI) will organize the "7th (2018) International Forum on Industrial Boiler Energy Conservation & Environmental Protection and Industry Development" concurrently on November 28-29, 2018 at the conference room of SWEECC. 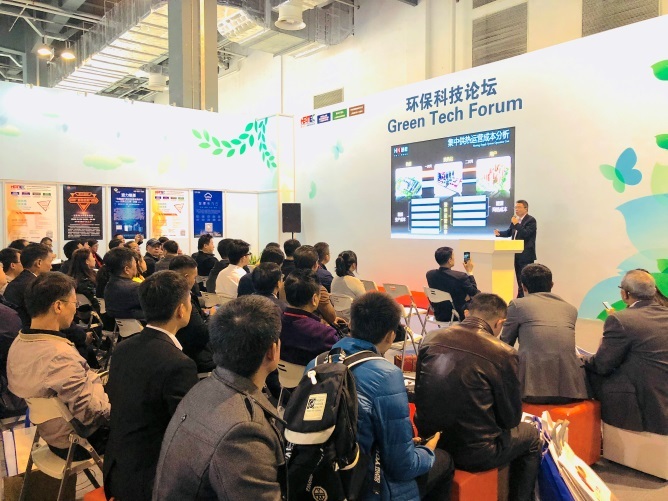 During the forthcoming forum, hundreds of high quality attendees who are leaders, decision-makers and experts from the relevant government departments, research institutes as well as Sino-foreign well-known enterprises will make use of the platform to discuss thoroughly on the new ideas inclusive of industrial boiler energy conservation & emissions reduction, "coal to gas" in-depth market potential exploration, new energy utilization and energy complementary heating as well as green manufacturing and intelligent manufacturing. Should this press release be published, please kindly send us a copy for record.